I and my colleagues in the Council for Development of Stem Cell Sciences and Technologies are proud to announce that stem cells sciences and regenerative medicine (SCRM), as a productive field of knowledge, is developing at a very rapid pace in our country, with the dedicated efforts of our prominent professors, young and passionate researchers, emerging knowledge-based companies and futuristic decision makers. 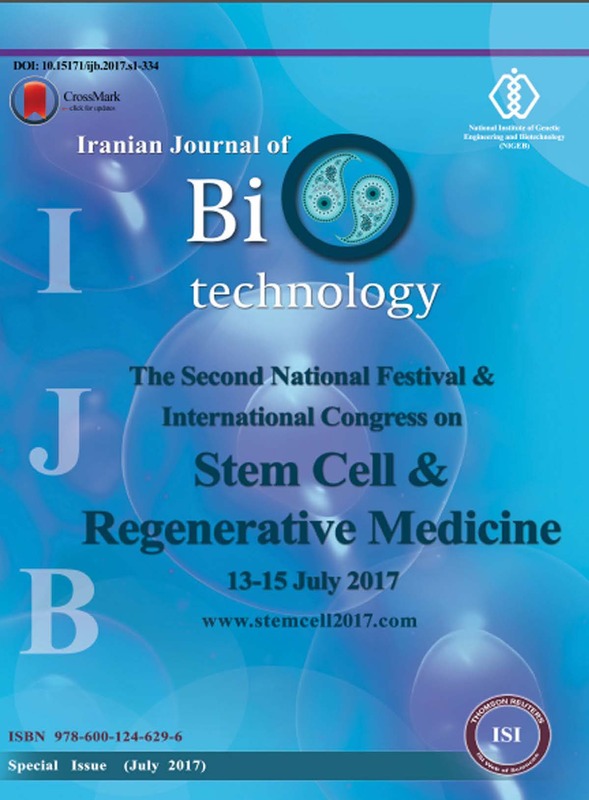 In view of our achievements in this area of science, we are going tohost the second scientific gathering “The 2nd National Festival and International Congress on Stem Cells and Regenerative Medicine” in Tehran in July 2017 with the participation of all students, scholars, researchers and other stakeholders in the field. Stem cell sciences and technologies have growingly attracted the attention of university students, scientists and researchers. The advancements of SCRM as well as investments recently made by the major companies in this field, have paved way for hopeful future of lasting treatment for refractory and terminal diseases. These developments show that SCRM can play a significant role in future of the heath market. Hence, mastering this strategic knowledge can further boost the scientific status of our country at international levels. Relying on the capabilities of its graduated scientists, Islamic Republic of Iran has launched extensive efforts to localize thisknowledge during the past decade. These efforts have fortunately borne fruit and boosted the position of our country at a par with other advanced countries. The 2nd National Festival and International Congress on Stem Cells and Regenerative Medicine provides an opportunity for the general public to become familiar with the concepts of this strategic knowledge and for our scientists in the field to present and promote their ideas in a way which would be commercially viable and increase the competitiveness in the market. This event also gives industries and investors to pick the most productive ideas in the field and help further developing and making them accessible to the public. It also opens window of hope for patients with refractory diseases. In addition, young students and entrepreneurs will grasp benefit from the business environment provided in this event to join this fast growing technology. I would like to use this opportunity to invite all decision and policy makers in the health sector, professors, researchers and students in the medical, basic, technical and engineering sciences, and also, owners of industries and investors in the field of pharmaceuticals and medical equipment as well as all other relevant stakeholders to attend this scientific meeting. Additionally, to our international audience, I would like to invite them to visit the warm, welcoming, vibrant city of Tehran and to enjoy the scientific program of our festival.